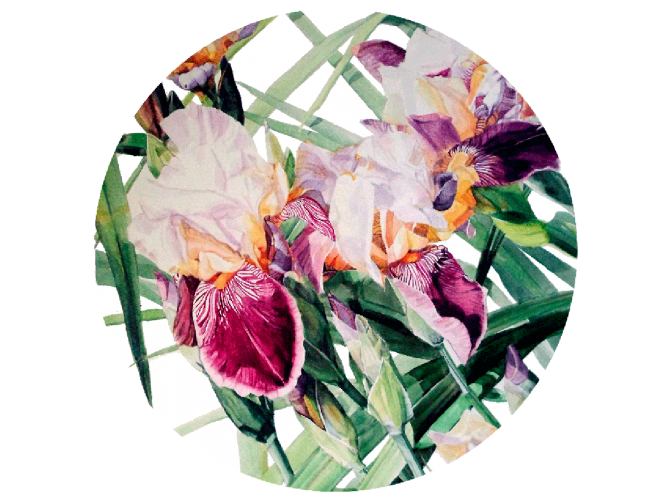 The “Iris Vivaldi Spring” art table merges artistic expression with functionality and brings the best of modern design and beautiful art to the forefront of any room. Art takes centre stage & a philosophy of merging great design with functionality is at the very heart of our Coffee Tables collection. 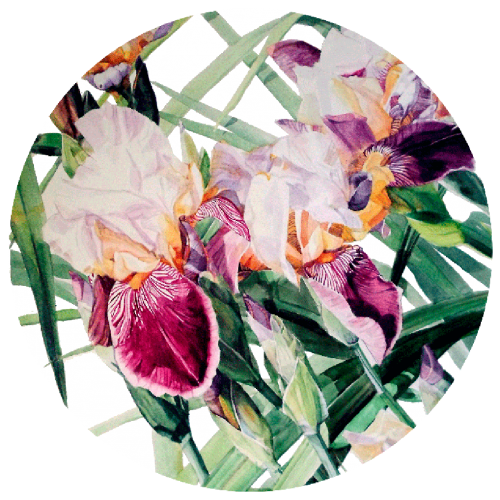 These exclusive tables are wonderful, stand alone, centre pieces that bring beautiful art to the forefront of your interior. The Artwork Factory's ®Coffee Tables are constructed from 3cm (1.18 inch) 2 ply wood on wood, ecologically friendly materials. The images are applied to a specially treated base coating & sealed to protect against spills. In the event that one of life's little accidents does occur, simply wipe the surface clean with a moistened cloth or mild wood cleaning product. The sturdy legs are made from solid wood and also have a protective coating applied to the finish. Art Coffee Tables come flat-packed, with everything necessary for fast & convenient tool-free assembly. 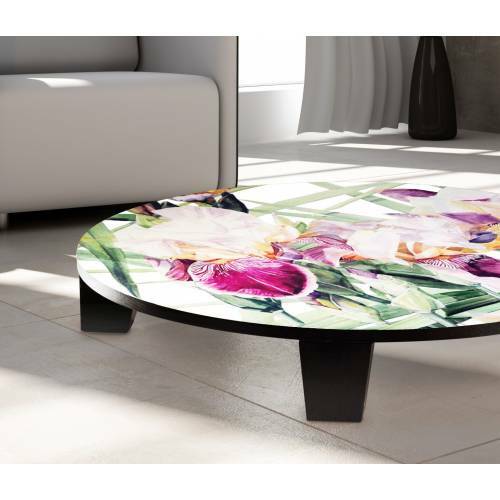 We've prepeared more informatin about The Artwork Factory's Art Coffee Tables. How to Choose the Right Color of an Art Table?